Allegheny East Conference's Mizpah church in Philadelphia, recently celebrated its first Adventist Recovery Ministries (ARMin) Day. “By our work in the community, we’re trying to help people experience the life that God intends for them to enjoy,” says Donald McKinnie, pastor. 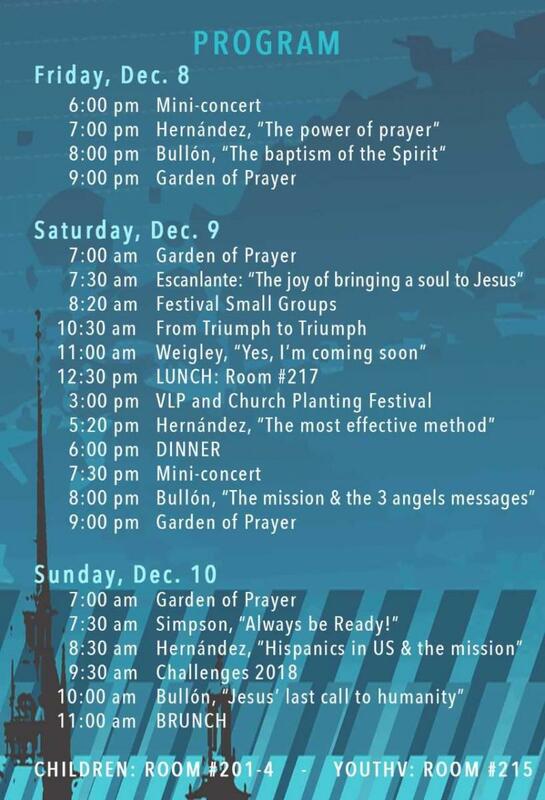 Vivangelismo, a celebration of the 2017 ministry in the Hispanic churches across the Columbia Union Conference, will be held December 8-10 at the Ocean City (Md.) Convention Center. Watch it online! Watch a livestream at http://www.hopetv.org/watch/esperanza/, starting at 7 p.m. (EST). Search for #Vivangelismo2017 on Twitter and Instagram for updates from the Visitor staff. Adventist Community Services of Greater Washington (ACSGW) is one of 24 regional charities recently recognized in The Washingtonian magazine's "Doing Good" feature that recommends area nonprofits to support with holiday season giving. The Washingtonian recognized ACSGW for its work providing local residents necessities such as food and clothing, as well as technology education and job training. More than 400,000 read The Washingtonian monthly, and Washingtonian.com reaches more than one million unique readers each month. 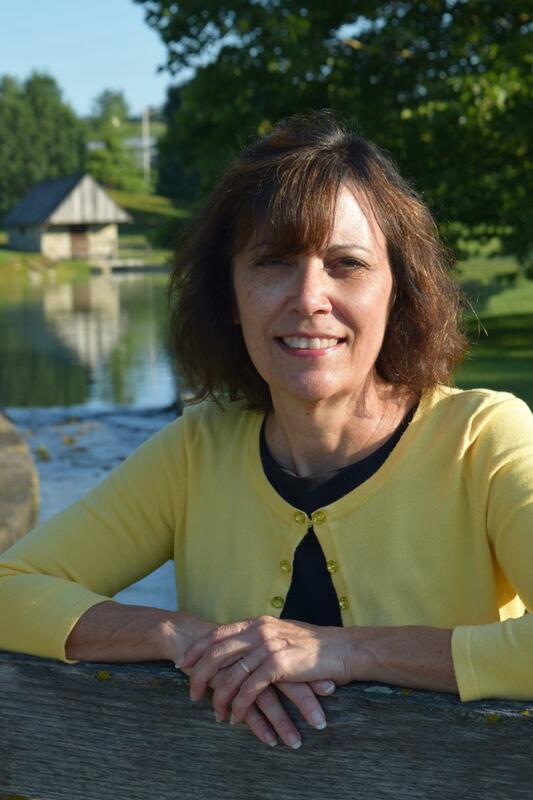 You don’t need any special gifts or abilities,” says Tamyra Horst, Prayer Ministries coordinator for the Pennsylvania Conference, on being a prayer warrior. “You just need a willingness, an honest heart and a tenacity to not give up.” Here are a few tips from Horst and other prayer warriors in the Columbia Union. Richard Klinedinst could not sit at home in retirement. In 2010 he started walking. The 88-year-old member of Pennsylvania Conference’s York church says he was inspired by Ron Halversen Sr.’s book Prayer Warriors. He began prayer walking in his York neighborhood and then expanded across the city. Up until 2016, he walked one-and-a-half to two-and-a-half hours each day, and logged more than 1,000 miles. Last year he fell and discontinued his daily walks. But he continues to pray. Using index cards to divide the town into 90 sections, he prays for several neighborhoods each day. While serving as a volunteer at the Reach International Children’s Home in Santa Barbara, Honduras, Mandy Corea was in charge of cooking breakfast for about 70 people. One morning she walked into the kitchen, like she did every morning, and couldn’t find matches to light the gas stove. Corea, Campus Ministries director and English as a Second Language teacher at Chesapeake Conference’s Highland View Academy in Hagerstown, Md., looked all over the place, searched various storage rooms and went into people’s rooms to see if anyone had matches, she says. She continued looking for about 40 minutes, stressed because she needed to prepare breakfast before the kids left for school. At its November 2017 session, the Middle States Commission on Higher Education (MSCHE) reaffirmed the accreditation of Washington Adventist University (WAU). During the process that revised the Middle States Commission on Higher Education’s Statement of Accreditation Status, the body recognized WAU for progress to date on several recommendations and suggestions to address concerns and improve the institution in key identified areas. The University has been accredited by MSCHE since 1942. Hours passed, and each time a pastor or prayer warrior called, she still felt sick. However, no one gave up praying. By the time the baptism began later that day at AEC’s Dupont Park church in Washington, D.C., she was the first one in line to enter the pool. Sometimes it seems like you get answers to simple prayers [a parking space, things you need that are on sale]. Other times the things that mean the most to you seem to take the longest, only to find out later that He hasn’t been silent,” says Tamyra Horst, a departmental director for the Pennsylvania Conference whose many roles include Prayer Ministries. 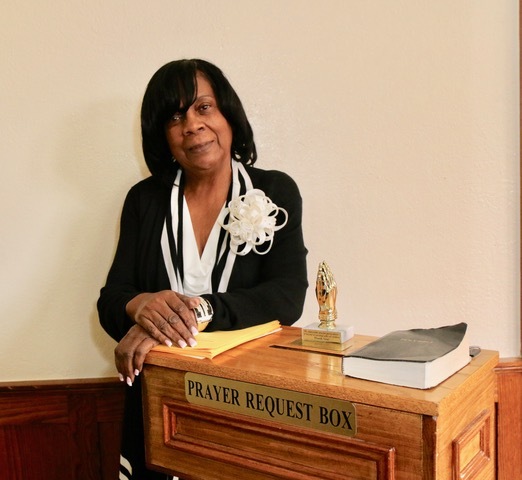 There were moments in Horst’s life when she was angry her prayers weren’t working for the people she loved, but she didn’t stop praying. “What else would I do?” she says. In the 2017-18 academic year, Columbia Union Conference pre-K through university-level schools reported a combined opening enrollment of 8,917 says Donovan Ross, the union’s vice president for education. Enrollment is up 90 students from last year, he adds.